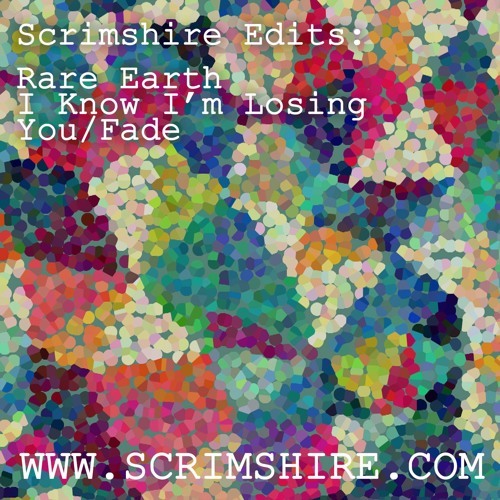 (I Know) I'm Losing You is the incredible track by Rare Earth that was sampled by Kanye for his equally amazing track Fade. I wanted to make a bit more use of the big sample in the original and bump the drums a little more too and in the end, deliver a bit more of that percussive groove towards the end. I hope you like it. Seemed to go down well at Soul Train last weekend. @sidwez: thanks for sharing Sid. Blogged on www.LifeSupportMachine.co.uk ... Stunning work dude!